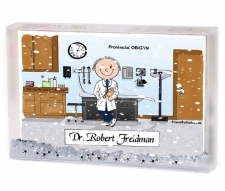 Finally, a gift for the doctor that is not only unique, but relatively inexpensive. 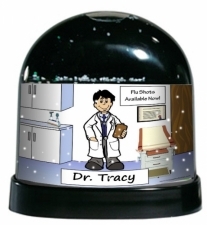 Personalized just for him. 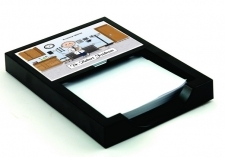 And did we mention that we ship fast?? 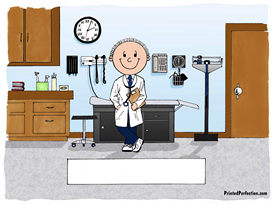 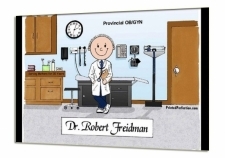 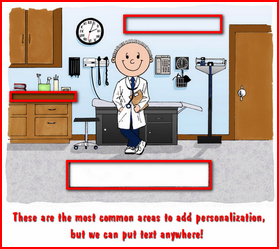 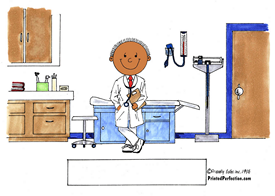 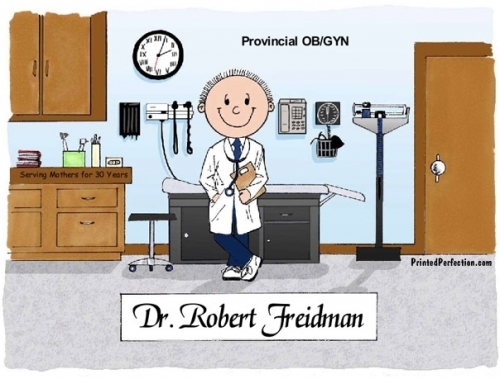 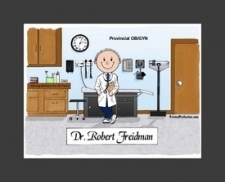 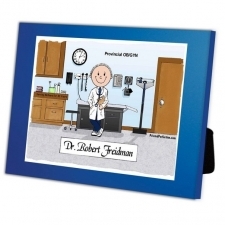 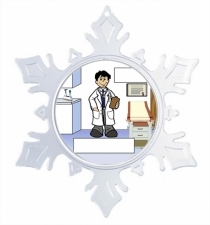 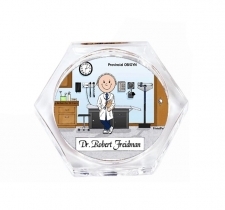 Whether he is your family doctor, pediatrician or other specialist, he will love this personalized cartoon caricature gift. 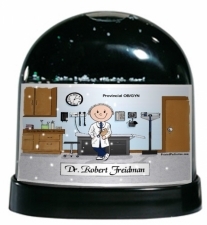 We will customize this to include his name, practice name and other information that you would like. 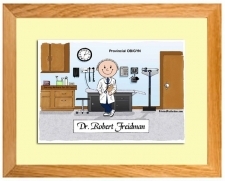 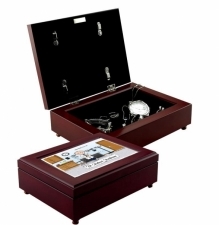 This is not just a great gift for the doctor, but ideal for the male charge nurse too.